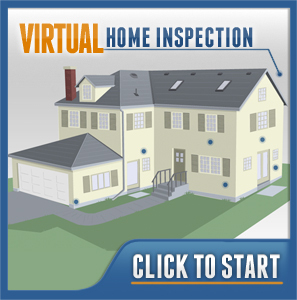 Granite Inspection Group wants you to feel confident in your selection of a Home Inspector. The following are frequently asked questions pertaining to Granite Inspection Group, we hope this information will give you a greater insight into the functions of our company. If you have a questions not covered in this section, please contact Granite Inspection Group at (845) 635-2552. Do you test for environmental hazards? When will we get the lab reports for radon/water/etc? A home inspection is an independent, non-biased objective evaluation of the home encompassing all sub-components and systems in the home. We will have discussions about the quality, functionality and overall well-being of the house so that you can make educated and informed decisions. Inspections take approximately 2-4 hours. This time allotment may vary, depending on the age of the home, square footage and if any deficiencies are found. Yes, all inspectors are nationally certified and state licensed. They have met rigorous requirements to be a professional home inspectors. 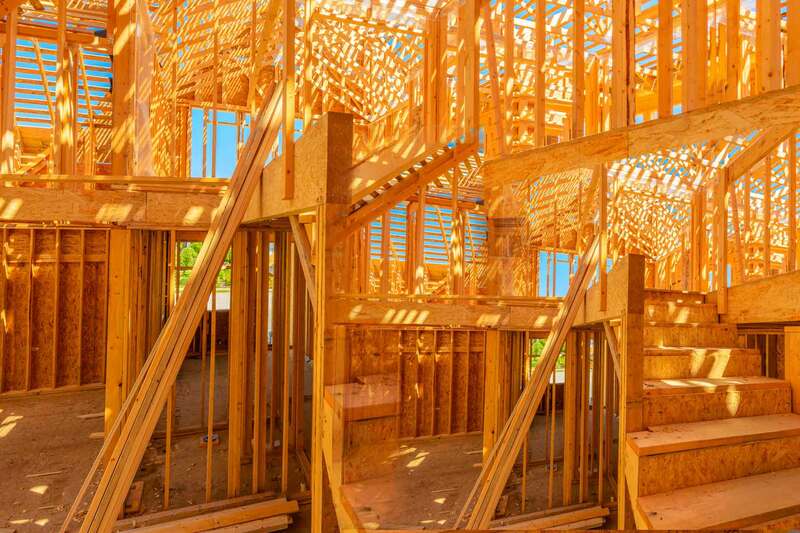 These combine the highest technical skills and overall construction science. The Inspectors are required to pass very difficult and comprehensive examination, both nationally and locally. Yes, all reports are computer generated and delivered on-site or emailed! It is highly encouraged that you be present at the time of the inspection to get the full benefit and understanding of the consultation. However, we understand that due to busy lifestyles, your availability may be limited and other arrangements may be made. Please call us for more information. Yes, we perform a variety of environmental tests. These include, but not limited to, Indoor Air Quality, Comprehensive Water Testing, Radon Gas and Mold Testing to name a few. Please call for additional testing. Feel free to click on the links for more information about the more common environmental concerns that can have a impact on you health. The majority of all test results are given on-site. For those that aren’t available on-site, an anticipated time frame will be given for the delivery of those results. Though we never plan on our inspector falling through the roof and landing on your Ming Vase collection …yes, we are fully insured.